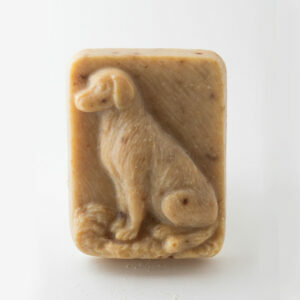 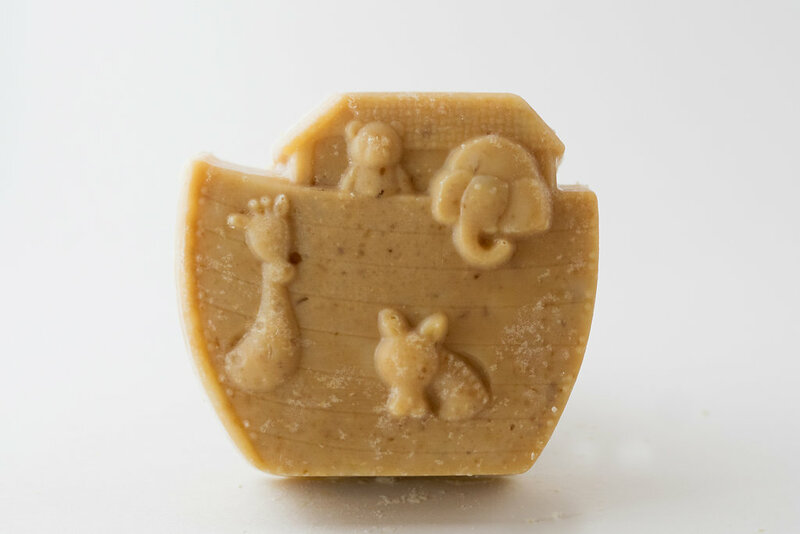 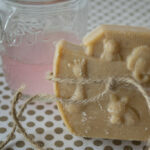 Noah’s Ark Shaped Goat Milk Soap. 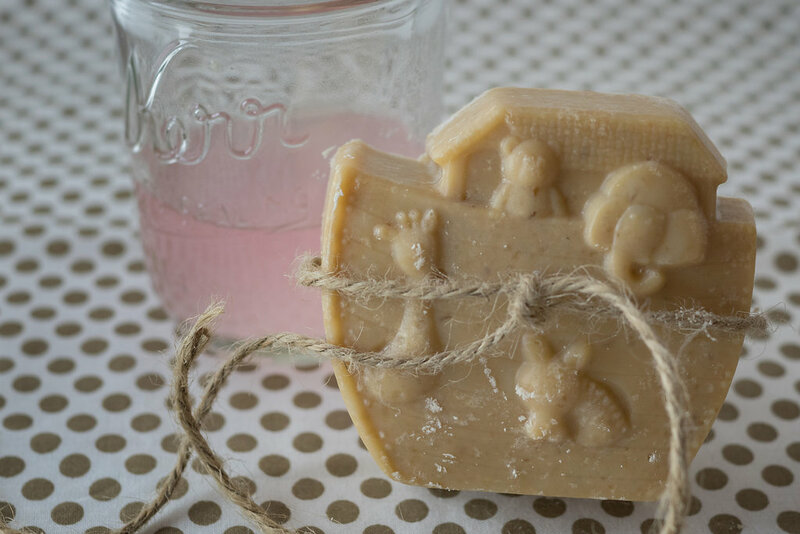 Perfect for baby showers! 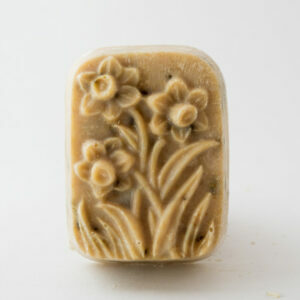 Many Scents Available!